They say a dad is a son's first hero and a daughter's first love. On wedding day, Dad is right there to witness as his son vows to be the hero of his own new family. 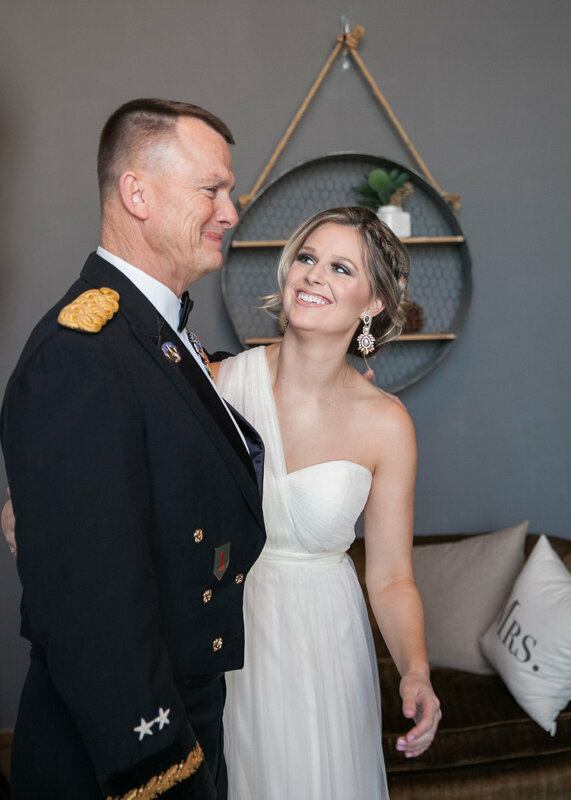 Before "I do", Dad shares a special moment with his daughter as he escorts her down the aisle and passes her over to the new love of her life. The grooms who have children of their own know how special and unique that bond is. 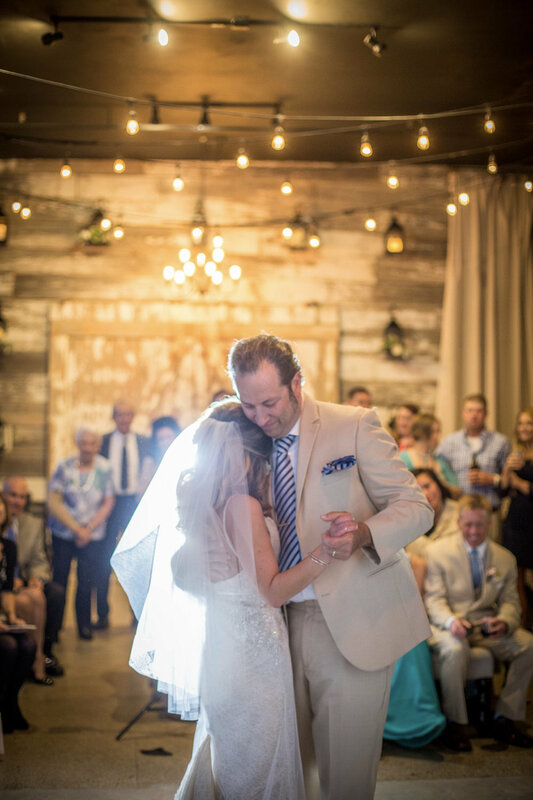 Some of the most heartwarming moments captured that day can be between the groom and his little ones. 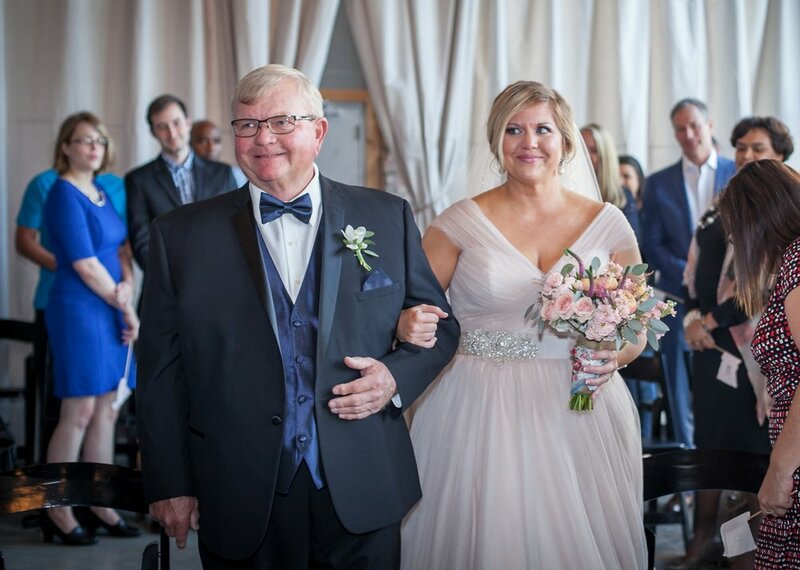 So in celebration of Father's Day, here are a few of our favorite moments with dear ol' dad on wedding day!